The Allschwil site of the Fives' Cryogenics | Energy business line has obtained the ISO 14001 certificate in October 2014. This certificate is showing its will to improve its environmental impact as well as its sustainable development concern. 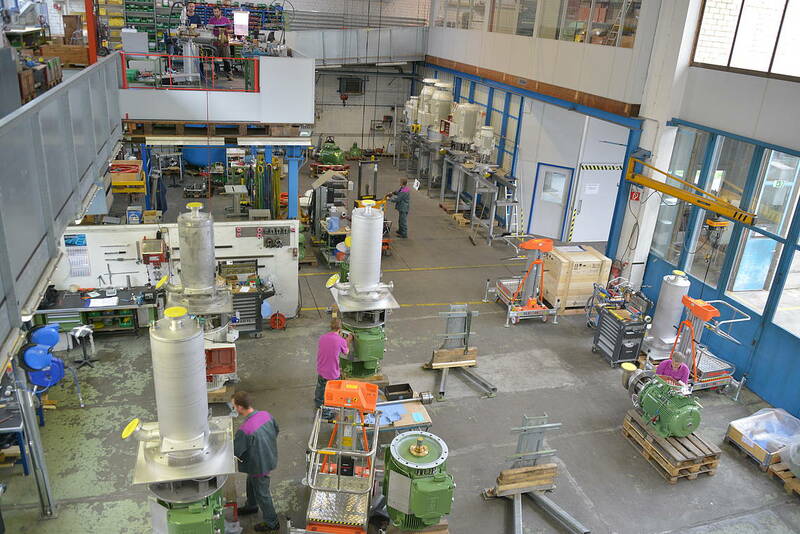 Fives designs and manufactures high added value cryogenic pumps from the Cryomec range in its Allschwil site (Switzerland).